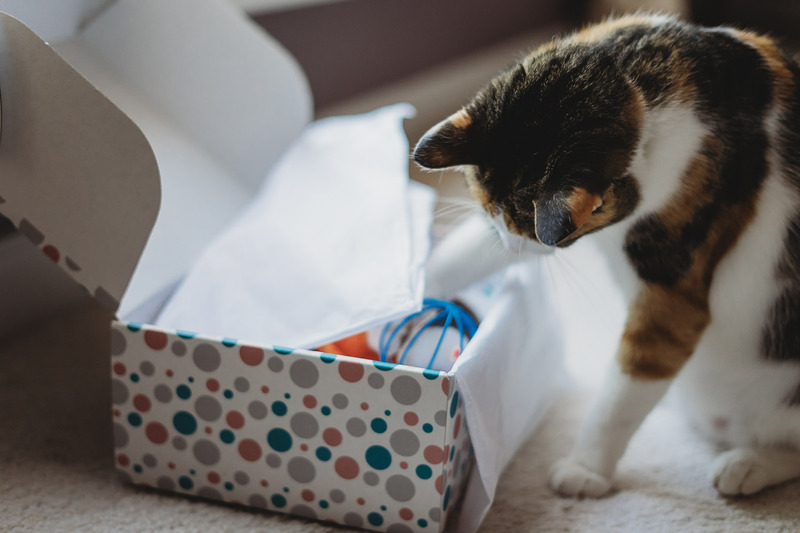 Cats can be picky just like hoomans can be, so we chose all of the best gifts for your cat and put it into one box! 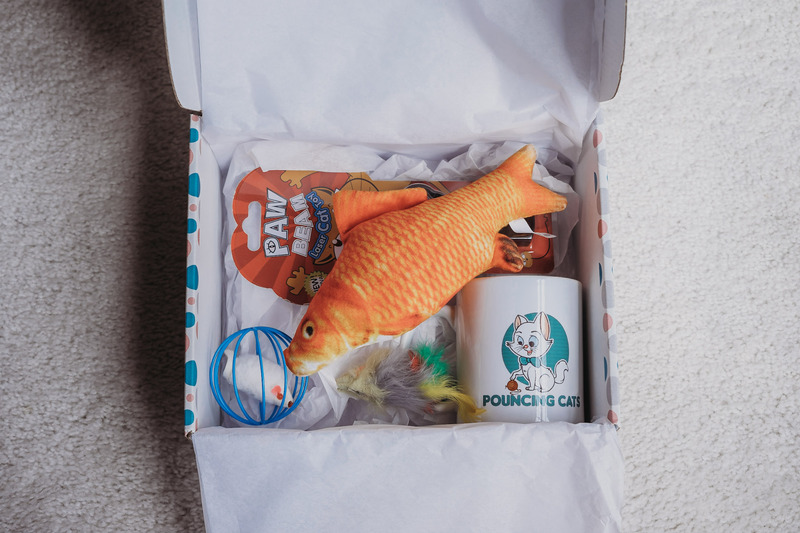 These items include cat toys and other cat themed items for the hooman. Each box will have a value of at least $40. MEWOW! 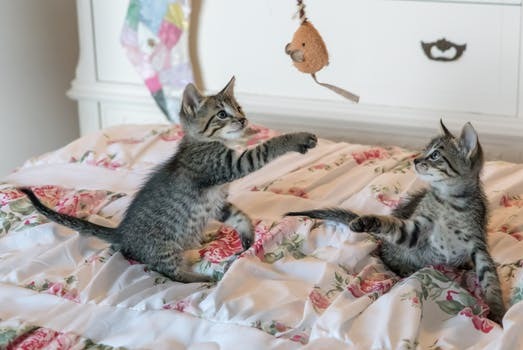 Why Pounce & Play Box? If you do not like your box you will get refunded your money back instantly. No questions asked. 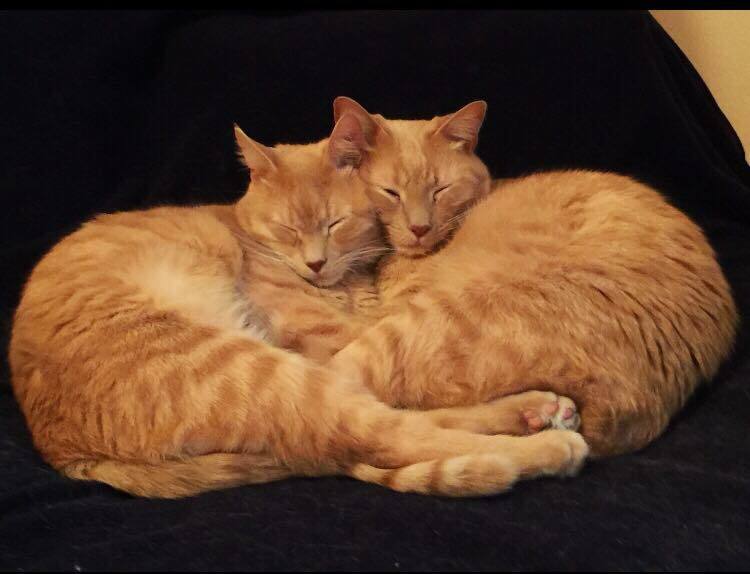 This is Simon & Garfunkel and they are the reason for creating the box! 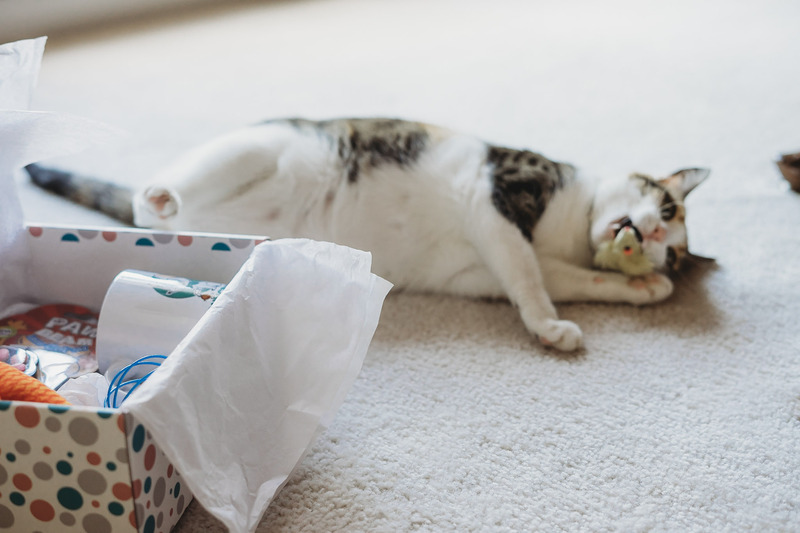 We choose toys based on what they like to actually play with! Yes! If you decide that this box isn't for you, then you can cancel at anytime. Also, full refund within 30 days. You will receive a minimum of 3 toys and at least one thing for the hooman. If not more! For each box sent out will be priority shipping (1-3 days) along with insurance. You will be charged on the purchase date, and the charged 2 months later on that same date. Boxes will be shipped out on the 1st of the month.